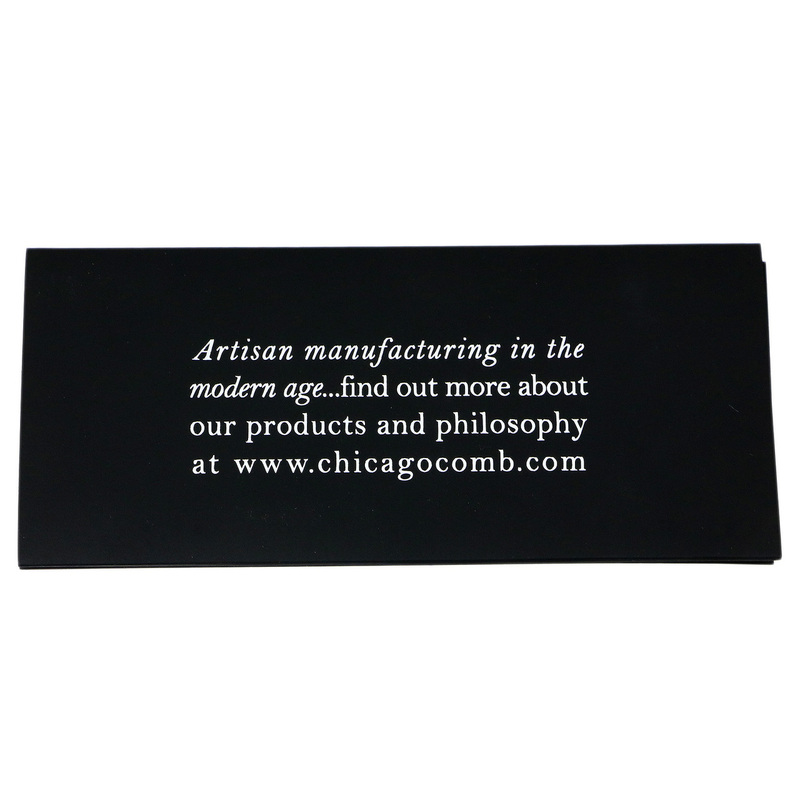 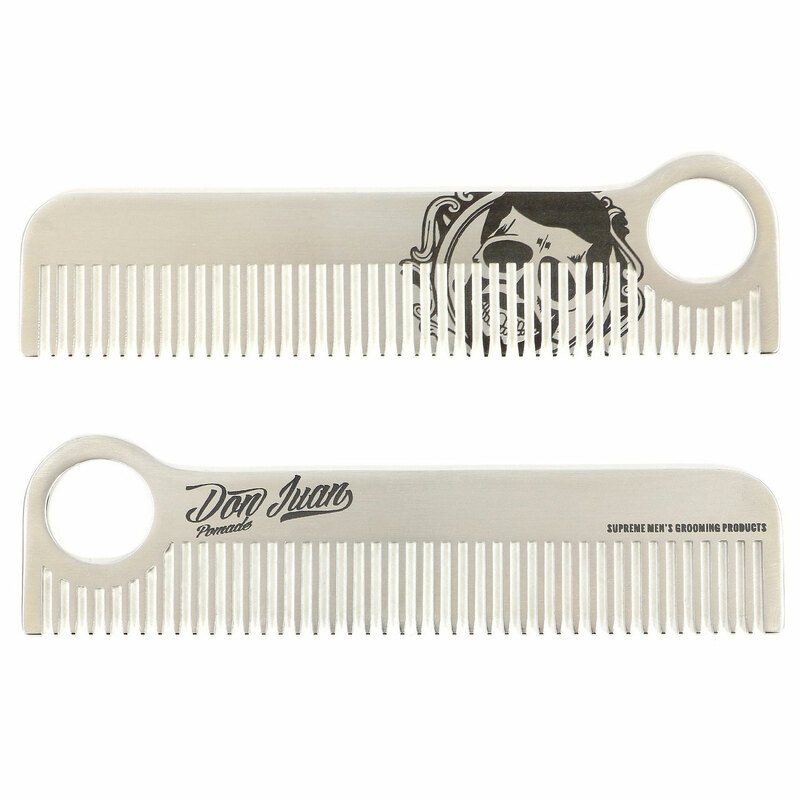 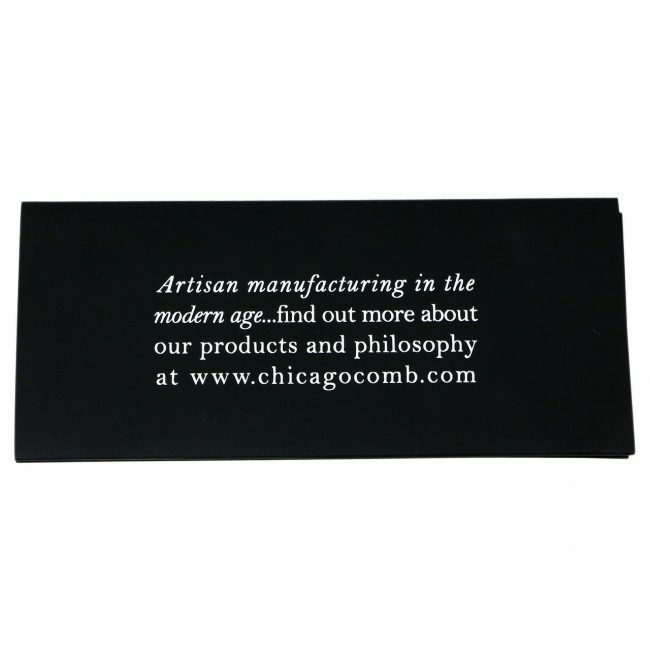 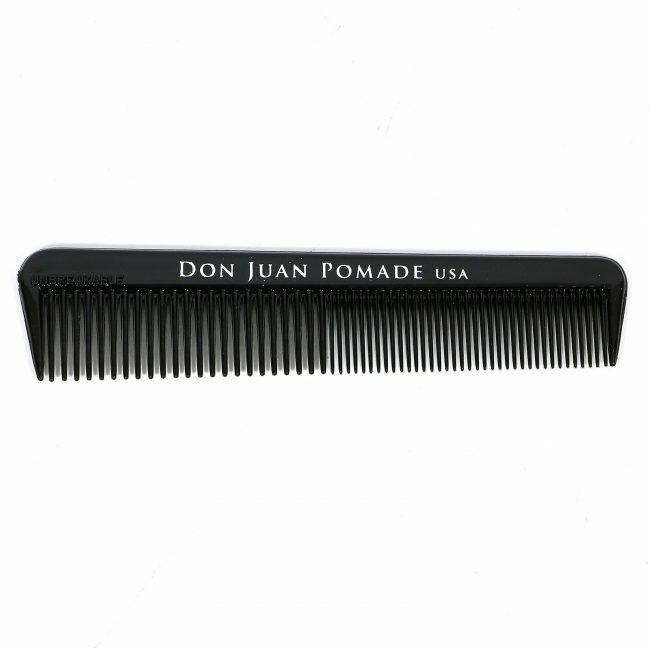 The Model .1 Matte quickly became one of the most iconic and talked-about combs in the world. The ultimate hair comb, built to last a lifetime. 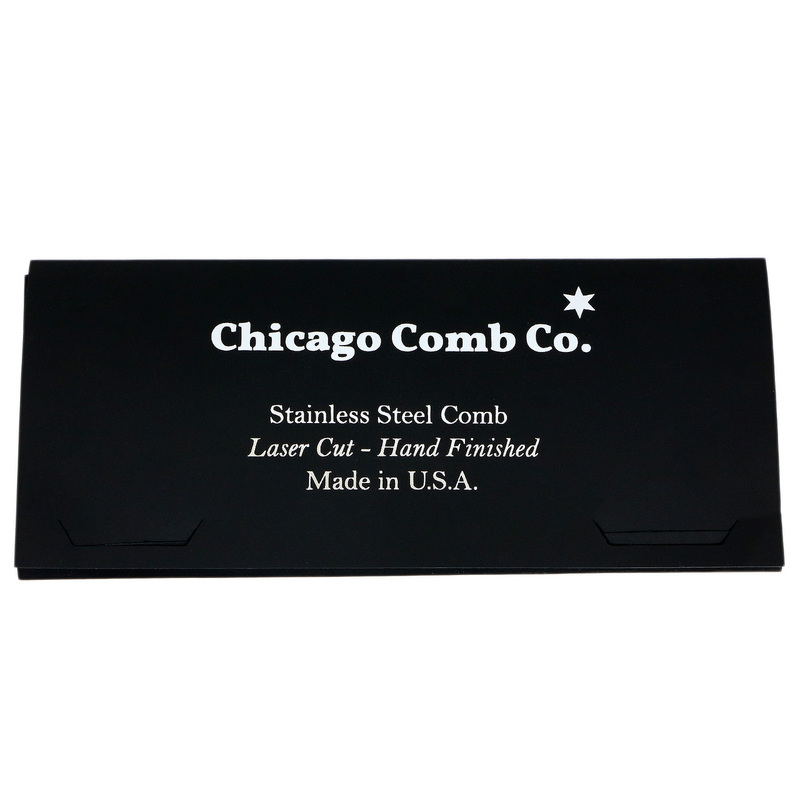 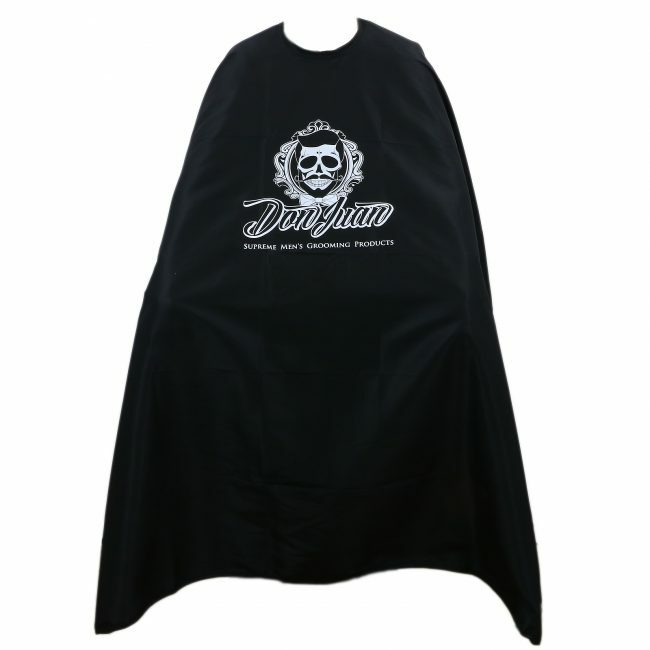 Made in USA of high quality stainless steel, laser-cut and hand finished for comfortable daily use.